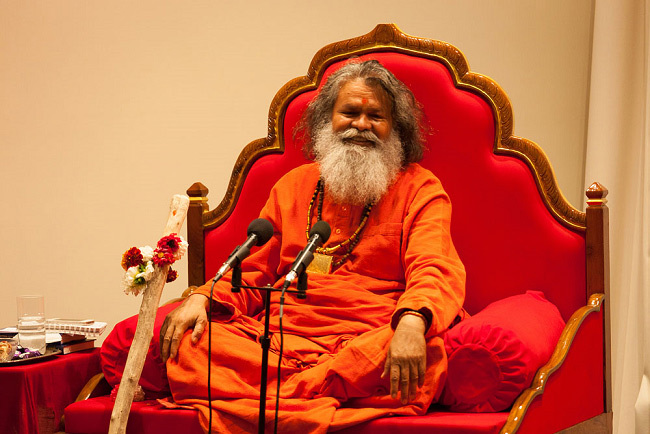 We were very fortunate that Swamiji visited New Zealand again this year, from 7 – 13 April. 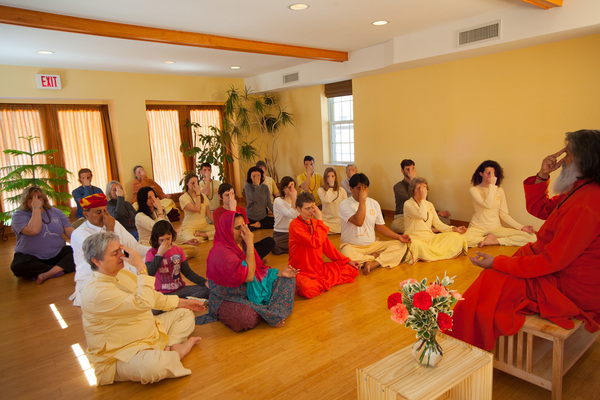 The topic of his lectures and satsangs was “Awakening peace and compassion in the heart through Yoga in Daily Life”. 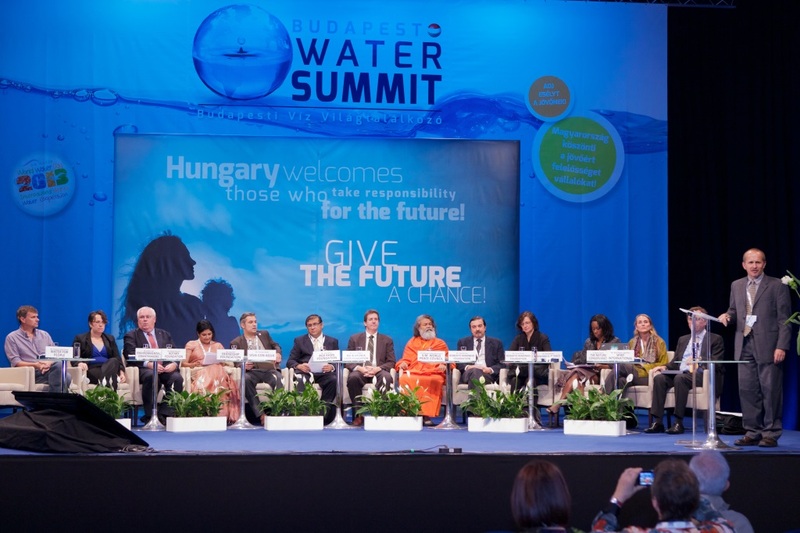 The Budapest Water Summit took place in the frame of the UN International Year of Water Cooperation, from 8-11 October 2013 in Budapest, organized in cooperation with UN institutions in order to discuss the most important issues related to the preservation of the world's water resources and the provision of safe drinking water. The Water Summit was opened by H.E. Mr János Áder, President of the Republic of Hungary and H.E. Mr Ban Ki-moon, Secretary General of the United Nations.H.H. Swamiji was invited to the Water Summit as a speaker on behalf of the Sri Swami Madhavananda World Peace Council & Yoga in Daily Life Fellowship. As a part of his world peace tour and the visit to the USA, H.H. 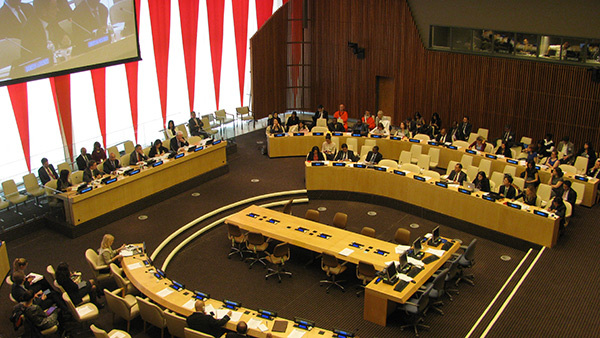 Vishwaguru Mahamandaleshwar Paramhans Sri Swami Maheshwaranandaji visited the UN Headquarter in New York and participated in a special event of the titled Partnerships Forum "Partnering for Innovative Solutions for Sustainable Development". Mahamandaleshwar Swami Vivekpuri accompanied Swamiji at this exceptional event that was organized by the Department of Economic and Social Affairs (DESA) in collaboration other UN departments.